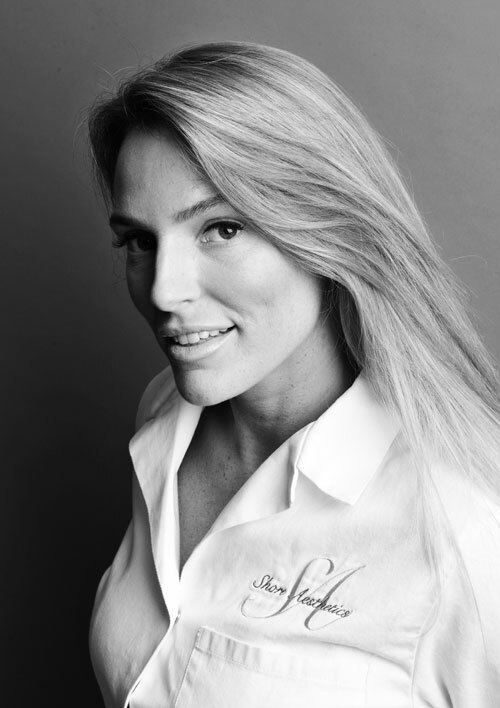 Camilla is an advanced, highly qualified, Insured and up to date Independent Nurse Prescriber having trained in non-surgical facial aesthetics on the world renowned Harley Street in London. She is registered with the NMC (Nursing and Midwifery Council), is an active member of the British Association of Cosmetic Nurses, The Aesthetics Complications Expert Group and the Royal College of Nursing. She has studied at the Universities of Southampton, Bournemouth and Anglia Ruskin and is consistantly keeping up to date with current practice. Her background is in emergency care, primary care, specialising in chronic disease management and health promotion. This has equipped Camilla with the skills and training to allow clients to feel safe, relaxed and comfortable. 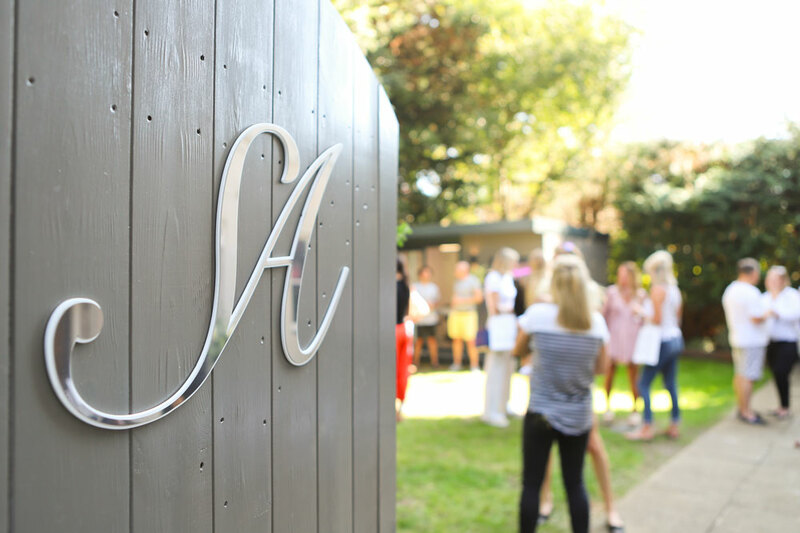 Camilla’s passion is precision to detail, focusing on individualised and tailored treatment to enhance your natural beauty. Camilla will tailor wrinkle relaxation and dermal filler treatments to your individual aesthetic requirements based on your desires alongside her holistic assessment; you may be advised against certain options if she feels this is against ethical lines. The frozen look is not something we endorse and our aim is to leave you feeling young and fresh so that you are noticed for all the right reasons. 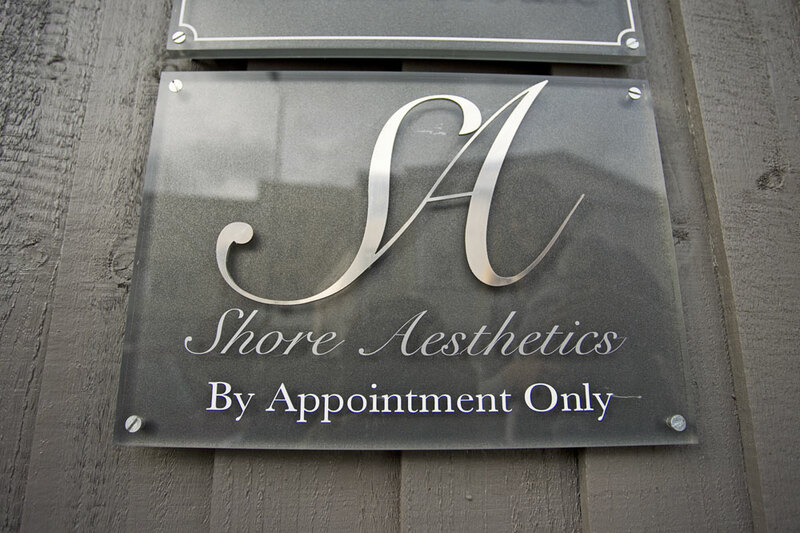 Nestled in the heart of Westbourne, Shore Aesthetics offers complete privacy with a by appointment only service. 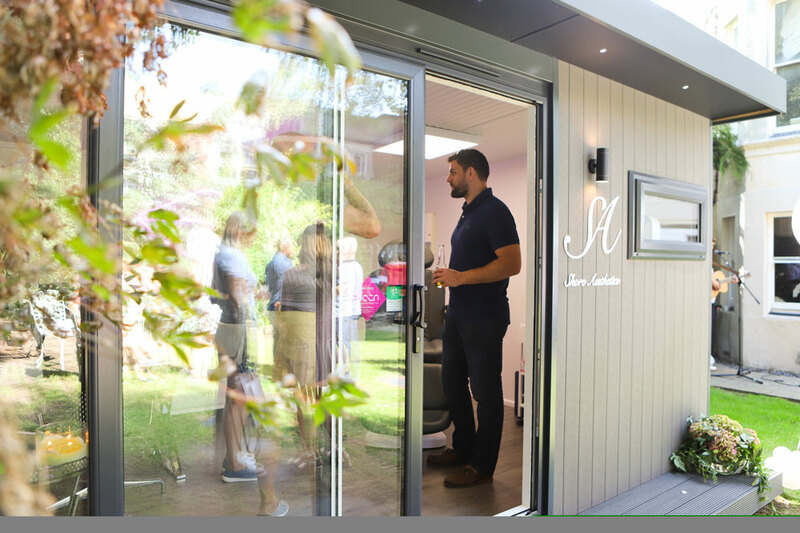 A quiet ambient clinic we pride ourselves on the highest level of aesthetic practice. Not only can we transform the way you look we can transform your confidence for a complete personal boost.